The best way to understand where you need to be spending your time when it comes to your marketing is to study what your competition is doing, how well they're doing it, and even what they're failing to do. The world has evolved, as has social media marketing, and that is a perfect place to start your competitive research. Here's how you can run a social media evaluation of your competition and how to use it to your benefit. 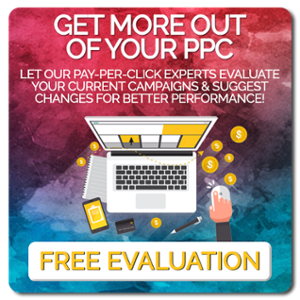 The obvious first step is to determine which competitors you will audit. We recommend choosing at least a couple direct competitors and at least one indirect competitor. Simply focusing on direct competitors, those that are doing exactly what you do in your market, will yield limited insights if everyone is doing the same thing (which can be common). Adding at least a single indirect competitor can give you some insight into what the industry may be doing, but your direct competitors may not be. An indirect competitor that you audit should still be in your industry, but not someone that you necessarily compete with on a day to day basis. Every industry is different and every business has different personas that they're targeting. Your target personas should dictate which social media networks that you spend your time on. 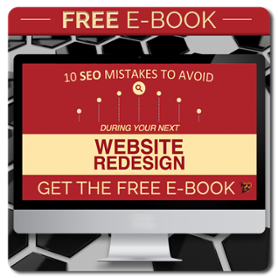 Visiting the websites of your identified competitors should give you an idea of which networks they're focused on and have deemed most important. PRO TIP: Don't just go with your initial assumptions. You need to actually do some research on this part of your social media evaluation. Who knows, you might find that one of your competitors is effectively using a network that you had written off. Now that you've got and idea of the who and the where of your social media evaluation, it's time to look at their actual content. One of the first things that you should evaluate is the frequency at which they're posting. As a general rule, a minimum of four posts per week on each network is a good starting point. Networks such as Twitter and Pinterest should be posted to even more frequently. What to Look For: In this part of the social media evaluation, you should look for the average number of posts that your competitors are posting per week on each network. This can take a little time to come up with the average (which should be done over at least the last three full months), but it will give you an idea of how much time and energy they are putting into each network. If you see that they are posting substantially more on one network, they likely find that network to be more valuable. 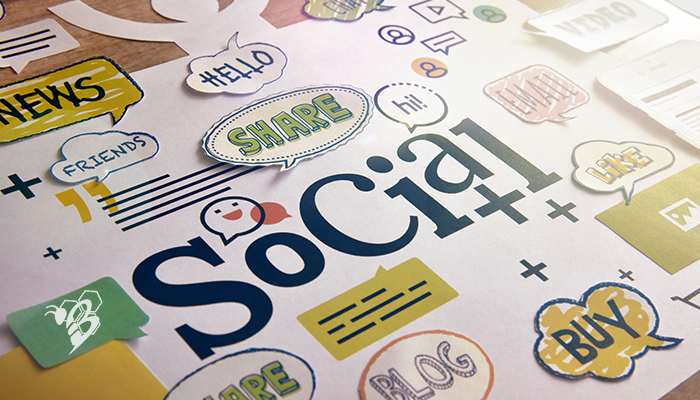 There are a few different kinds of content that can be shared through social media including simple text posts, images, videos, gifs (yes, I'm aware that gifs are also images), website links, and events. What to Look For: Here you should be auditing which kinds of content your competitors are using most and least frequently and the engagement that they are getting on each. Remember, your competitors may not actually have a good plan for their social media so it's important to place more faith in the engagement that their posts receive than how much they're sharing a certain type of content. At least one piece of media (image, video, link, event) per post - no text-only posts as they have been proven to be far less likely to be engaged. A minimum of four posts per week per network. Very limited usage of hashtags on LinkedIn (yes, they're now acceptable here), and at least one to three hashtags per post on every other major network. Now that you've evaluated the content of your competitors, it's time to evaluate the following and followers for each page. The following size is the number of other profiles or pages that the competitor is following. This is most important on networks such as Twitter, Instagram, and Pinterest. This part of the evaluation answers the question, is your competitor going out of their way to build their following? There are very few pages that don't need to get involved and start following other pages or profiles in order to start growing their own following. If they've got very low following numbers, they likely aren't spending much time focused on growing their followers. If their following is very high, they're likely very focused on that follower growth. Social media is supposed to be, well, social. This is especially important on networks like Twitter where being part of the community and liking and retweeting posts can be, and should be, part of your overall strategy. Social media is supposed to be a two way engagement, not a business continuously talking at their following. Is your competition engaging with their followers or even outside of their followers? There you have it! Now you're equipped to run a social media evaluation of any of your competitors to find the areas that your competitors are struggling, where they're doing well, and even areas that some of your competitors haven't realized could be fruitful. 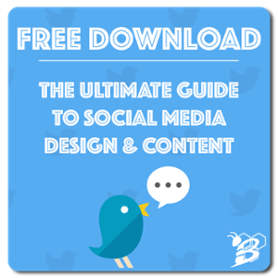 We really encourage you to download our FREE Ultimate Guide to Social Media Design & Content to not only assist in your social media evaluations, but also to improve your own social media marketing. Happy tweeting!